Nancy can hardly believe it. 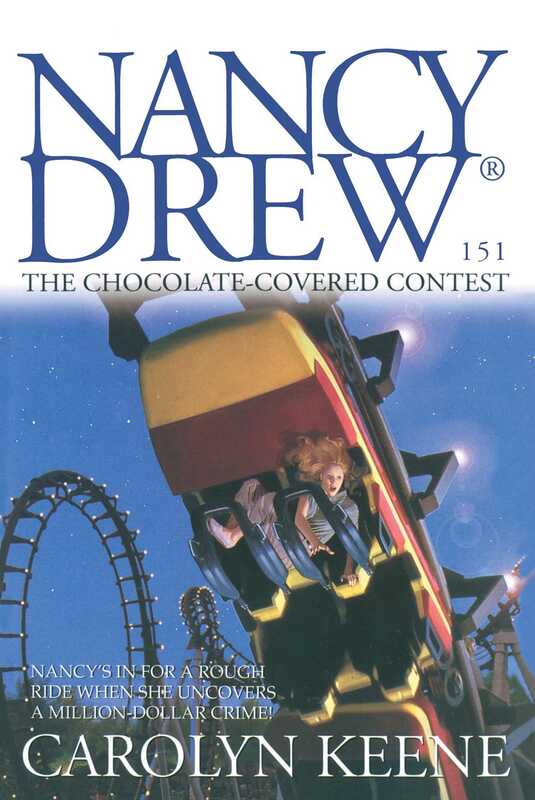 While visiting an amusement park owned by the world-famous Royal Chocolates Company, her friend Bess tears open a million-dollar candy wrapper in a contest. But when they go to collect, they’re told that someone else has won. And then they’re accused of tampering with the winning wrapper!